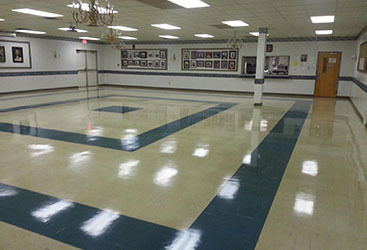 When floors are refinished the longer they are able to set undisturbed, the better the results will be. In order to guarantee that your gym floor has enough time to dry, we suggest refinishing it when the school is empty. Granted, the floor will be dry within 24 hours of application but there also needs to be time considered for the curing process. Try scheduling your gym floor refinish for a week when the hallowed halls are empty and your gym has been left in solitude. 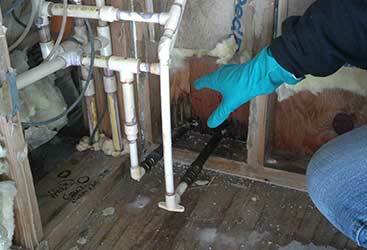 You may think that the process of refinishing a floor is pretty standard and for the most part it is. 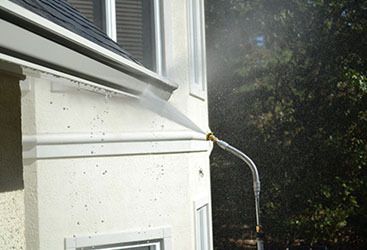 However, things like heat and humidity are known to slow the drying and curing process. 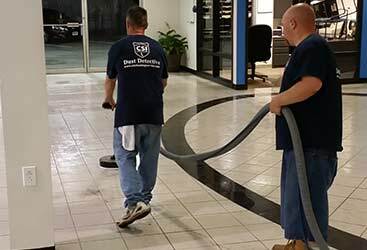 The experts at CSI cleaning can recognize how different variables will affect your floors and we will slow down our process to ensure that everything is completed the best way we know how. It is easy for people to convince you that this is another job you can simply complete on your own. However, what is worse than buying all the supplies to refinish the floor yourself and wasting 3-5 days completing this process just to discover you still have to hire a professional to get the job done right? Nothing, that’s what. 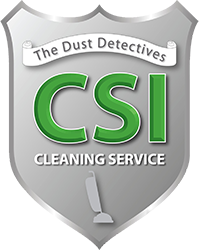 At CSI we know what we are doing and how to get the job done quickly, efficiently and for an affordable price. Call us today if your school’s gym could stand to be revamped! 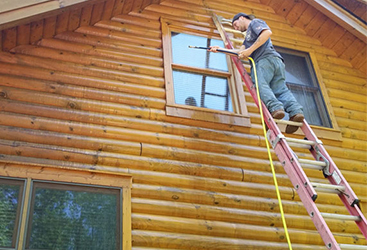 You won’t be sorry you did once those floorboards are sparkling like new!